MV Agusta has issued what has been described as a “major recall” due to a potential defect which could cause excess play in the fork and result in a crash. The recall affects several models and owners have been advised not to ride the bikes until the recall is complete. The affected models include the Brutale 800RR, Brutale 800, F3 800 RC, F3 800, F3 675, Brutale 800 RC, Brutale 800 Dragster RC, Brutale 800 Dragster RR and the RVS #1. The reason for the recall is a production error that could result in excessive play in the axial clamping screw on the forks which could result in a loss of control. According to the recall notice, the affected bikes were manufactured between March 12 and April 30 this year. Only a few motorcycles in the UK are likely to be affected by the recall, and owners have been asked to contact their dealership to make arrangements to have their motorcycles checked and fixed if necessary. The action suggested is to check the threaded holes in the axle carriers with a special tool. If the nonconformity is present, the fork leg with a defective axle carrier will be replaced. So far, there’s no word on if any of the bikes sold in India will be affected by the recall. 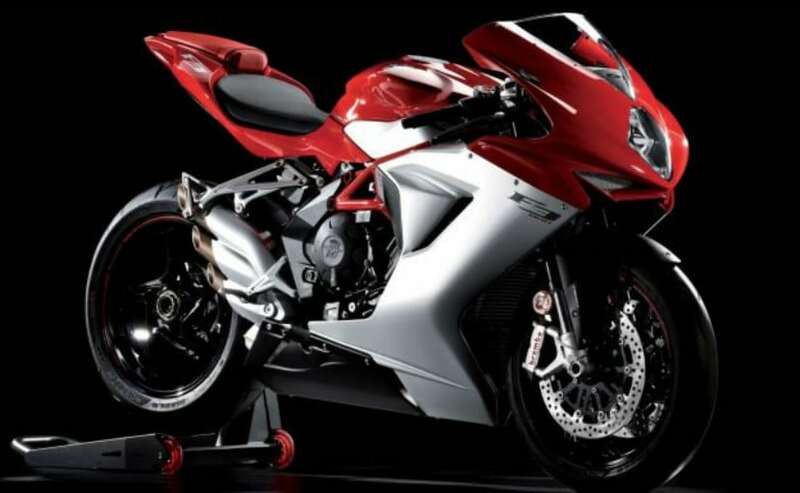 MV Agusta sells and markets several models of the Italian brand’s bikes in India in association with the Kinetic Group’s initiative called MotoRoyale. MV Agusta owners in India may contact their nearest MV Agusta dealer and get more information about the recall.